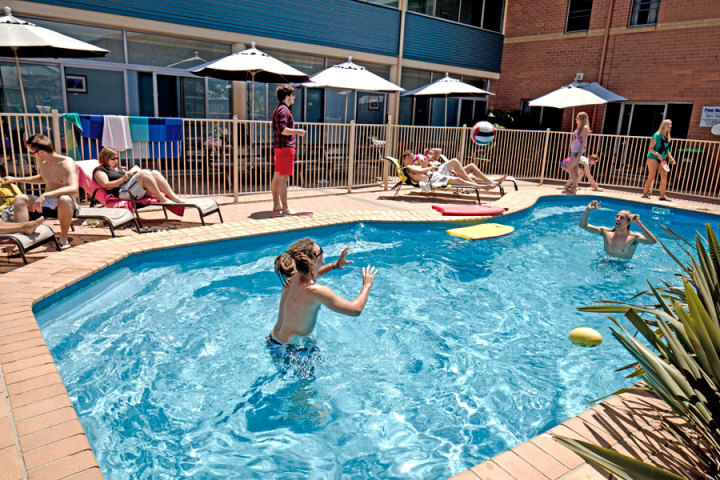 Mid-way between Sydney and Brisbane, this modern YHA with a swimming pool is a great stopover on the east coast, and is close to the beach. 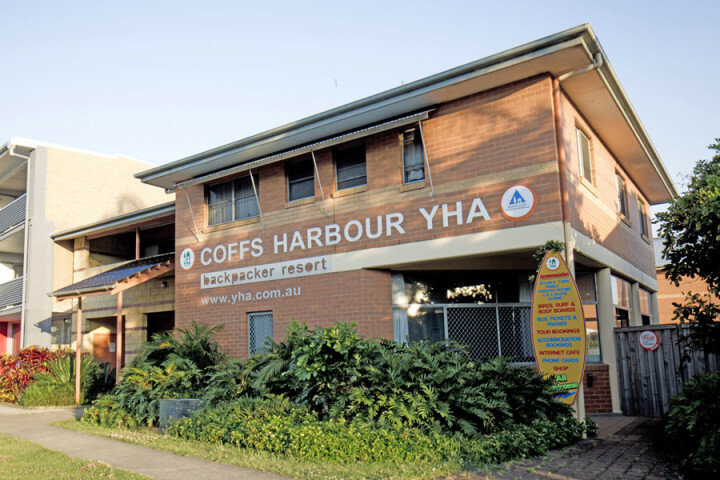 This four-and-a-half star YHA is located at Coffs Harbour’s lively jetty area, across from the beach and marina. 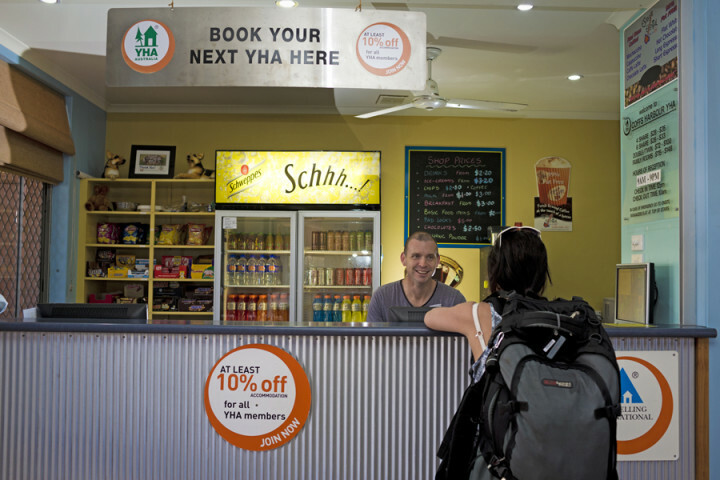 The YHA has modern facilities including swimming pool, movie room, security parking, BBQ and games areas, bike and surfboard hire, as well as all the top services you would expect of Coffs Harbour’s best hostel., YHA/HI members receive a minimum 10% off standard accommodation rates. 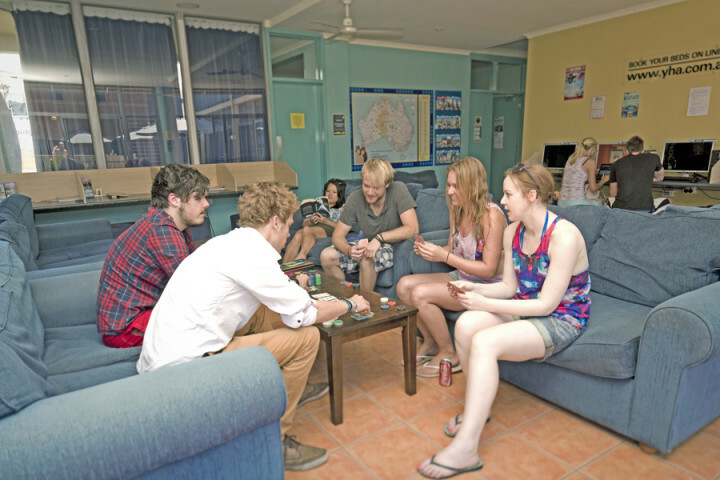 Coffs ist meiner Meinung nach kein Ort, den man unbedingt besucht haben muss! 4.5km to Coffs Harbour Airport. 2km to bus station. 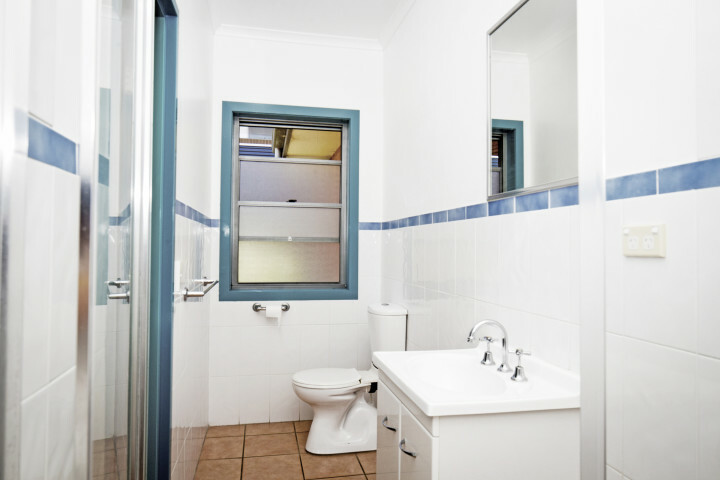 Services available to/from Sydney Brisbane Tamworth daily. 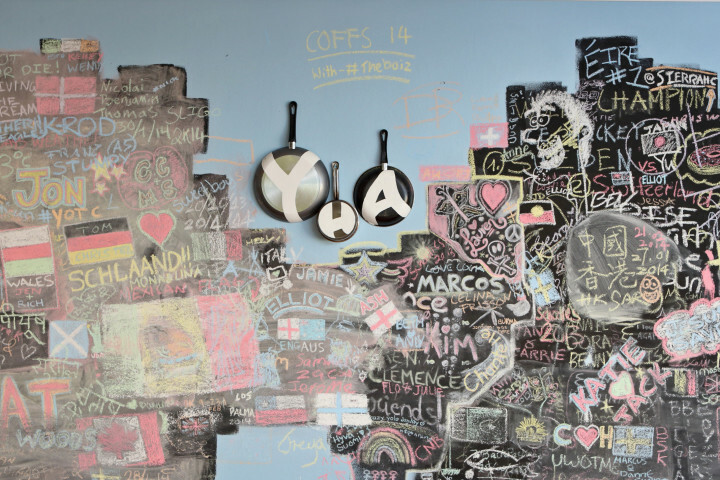 Parking available at the hostel. 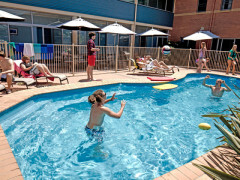 500m from Coffs Harbour station. Services available to/from Sydney/Brisbane.